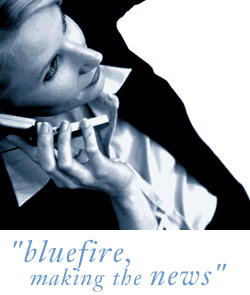 Bluefire Consulting are recruiting an experienced IT Sales professional in the Warrington area. The successful candidate must have a background in IT sales / support, and be able to demonstrate a networking or security awareness. Candidates must be comfortable in liaising with Clients on a B2B basis overseeing the sales process.